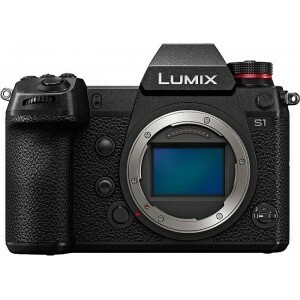 Image stabilization allows you to capture sharper pictures at slow shutter speeds (up to 5-stops advantage with latest IS modules).Different makers names their image stabilization differently such as Vibration reduction (VR), Optical Image Stabilization (OIS), Optical SteadyShot, Shake Reduction (SR) and Vibration Compensation (VC). Image stabilization is one of the most important features in a digital camera. 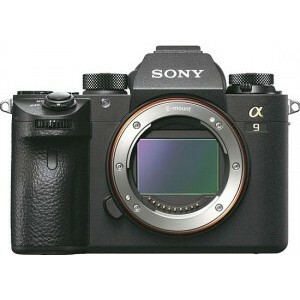 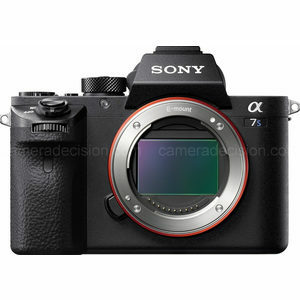 Here we have listed the Best 10 Mirrorless Cameras with Image Stabilization sorted by score. 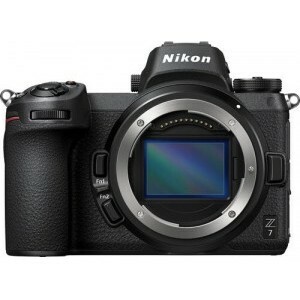 Nikon Z 7 is at the top of our list with a Overall Score of 98, followed by Sony A7R III and Panasonic S1R.